Fantastic deal for readers of The Prospect, our 2015 Black Label Tête De Cuvée Rouge, Domaine De La Jasse Fine Wine Pack comprising five bottles, one magnum and a corkscrew, all delivered free for just £79. Saving £37.25! Domaine De La Jasse is a leading winery situated some 15 kilometres from Montpellier in the heart of the most dynamic wine area in France. Winemaker Bruno Le Breton has won 24 international gold medals for his wines. 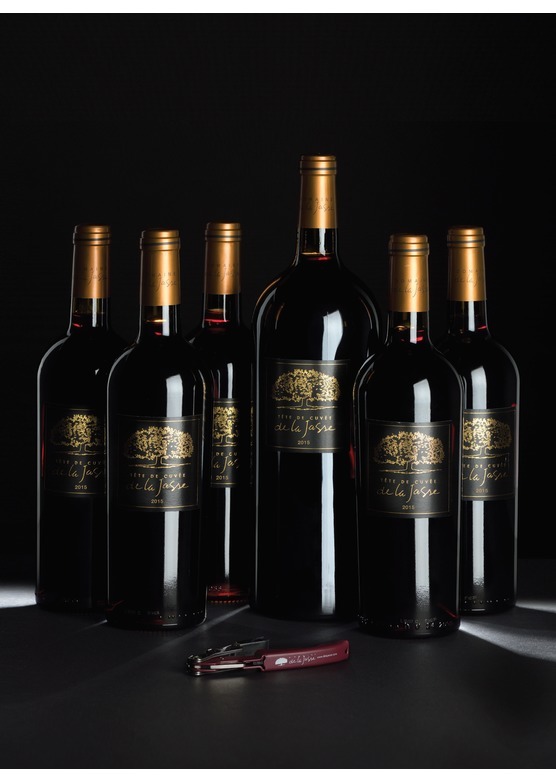 One of the secrets to La Jasses success is the involvement of Patrick Léon, the former winemaker of the famous Bordeaux château Mouton-Rothschild and Opus One with Robert Mondavi in California. The creation of La Jasses prestige cuvée, their Black Label, is the result of a special collaboration between Patrick Léon and Bruno Le Breton.